The project will be at the Tate Modern on Saturday 24th March. Come along and take part in an experiment on project themes. 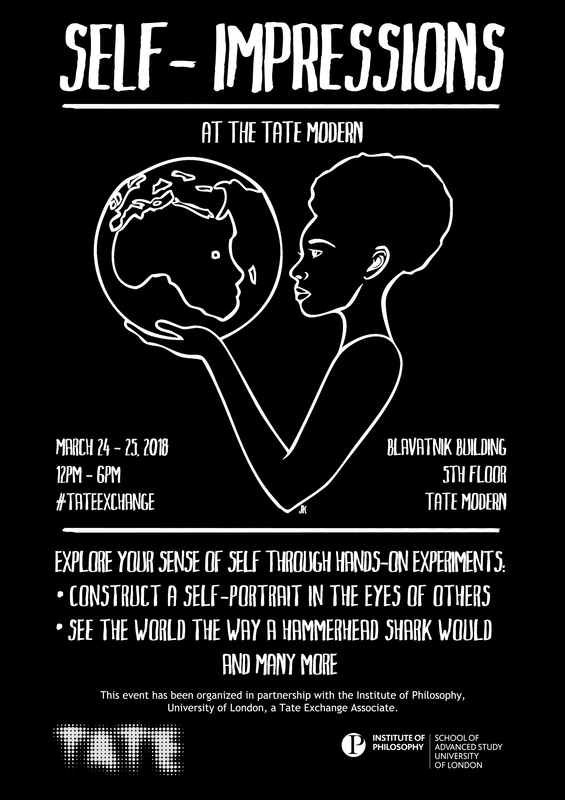 We’ll be collecting data and talking about the project as part of the Tate Exchange event: Self-Impressions. Details of the experiment below – art is involved. Learning about the world involves learning to sort things into different categories. In an art gallery, you learn to recognize different artistic styles. How quickly do you think you could learn two new categories? Once you have had training choosing between two categories, how does your self-impression of how you’re doing affect how you then act?